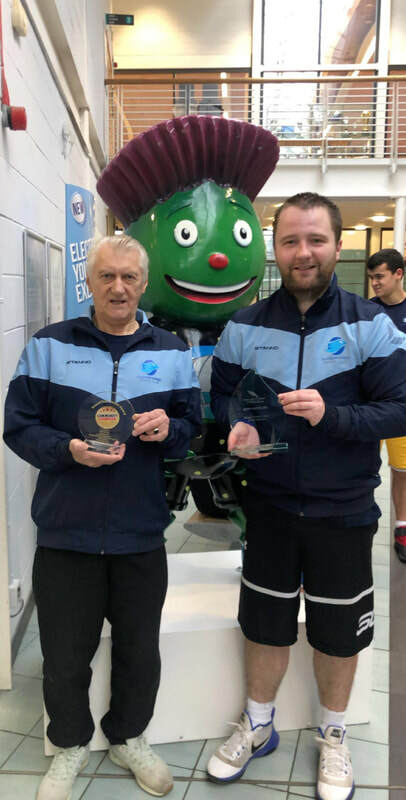 Glasgow Eagles saw out the old year with a spectacular clean up of 3 awards weeks before the year ended. 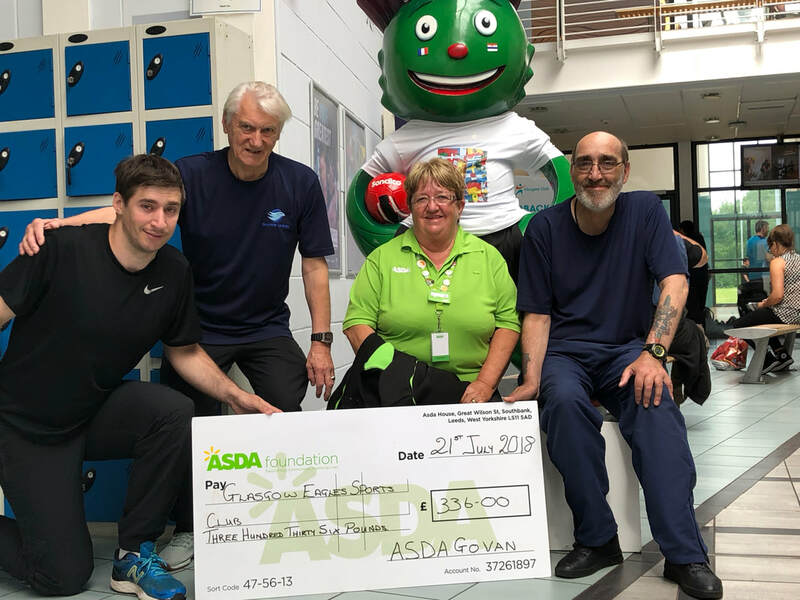 Firstly Geraldine brought home a gold medal when she fought off the competition at The Powerlifting Championships, Barry then won the Young Coach of the Year Award at a lavish awards ceremony held at Glasgow City Chambers, an award that was well overdue! Lastly our Chairperson Alec won The Evening Times Inspiring Senior Award despite having a life threatening heart attack earlier in the year! Well done guys!!! ​​IMPORTANT ANNOUNCEMENT - ASDA WORKING WITH GLASGOW EAGLES! ASDA Govan have very kindly donated money to the club for training tops. Our thanks go to Wilma at Govan ASDA for this kind gesture! 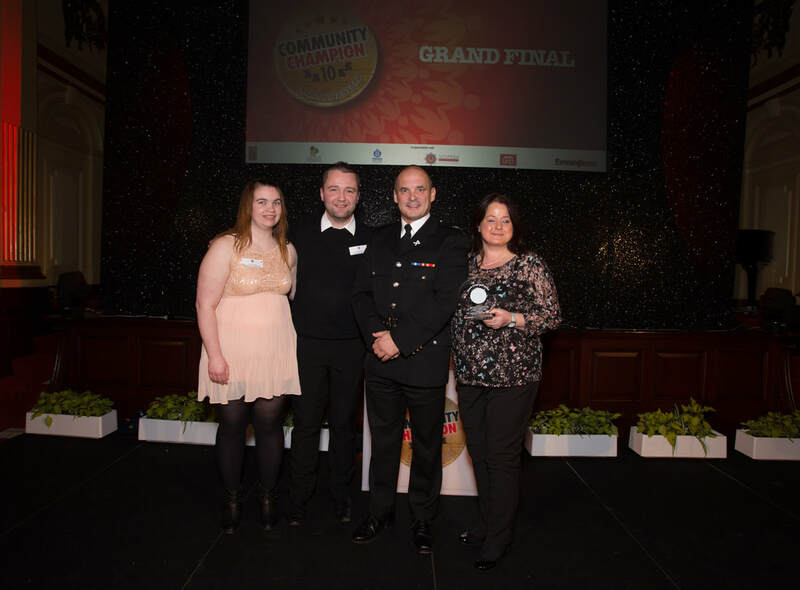 Glasgow Eagles are proud to announce that they have been awarded the Glasgow Community Club Of the year award 2017! This took place at a star studded event at Glasgow City Chambers on the 30th of November. ​Autism Awareness: Over the Next few weeks we will raising awareness for one of the conditions the currently affect over 700,000 people in the UK today, Including some of our own club members. ﻿Please click to find out more information﻿ and help raise awareness about Autism and what challenges those suffering from it face on a daily basis. Please click the link to be directed to a fantastic event happening in manchester on the 1st of June. Autism: The Challenges and Opportunities is an annual conference developed in association with Autism Together to help to develop a better understanding of the needs of autistic people, including actual experiences of those on the autistic spectrum, as well as informative insight into services available. 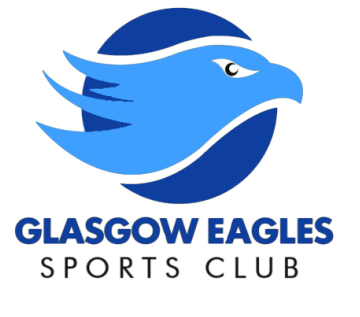 Glasgow Eagles Sports Club have just been selected to be the subject of Case studies by both Glasgow Life and Basketball Scotland. Both of these prestigious organisations see Glasgow Eagles Sports Club as a leader in providing sports opportunities to those with Additional Needs. We will post the full Case Studies on the site when they are complete. Last year we were invited along to The Glasgow Awards 2015 as nominees in the Best Sporting Initiative category. 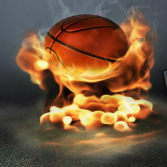 Click on the link to find out what happened! We have provided a huge number of sporting opportunities for people with additional needs from Basketball and Table Tennis to Abseiling and Gorge Walking. Please find information on all currently available sessions in the relevant sections on the website. If you require further information or would like to request sessions which are not currently running please contact us through email or available Social Media. 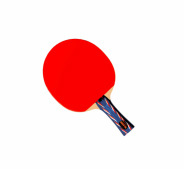 ﻿Our Table Tennis opportunities throughout Glasgow and the surrounding areas are second to none!